November is the official month for diabetes. Blue is our color, and JDRF is our organization. Let's make type 1 become type none! 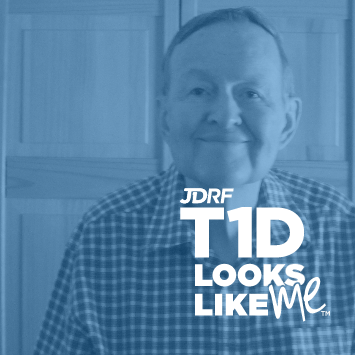 Type 1 for 70 years, but looking forward to new horizons, new technology, and a brighter future for all people with diabetes.